6 Beds 4 Baths 4,221 Sq. ft. 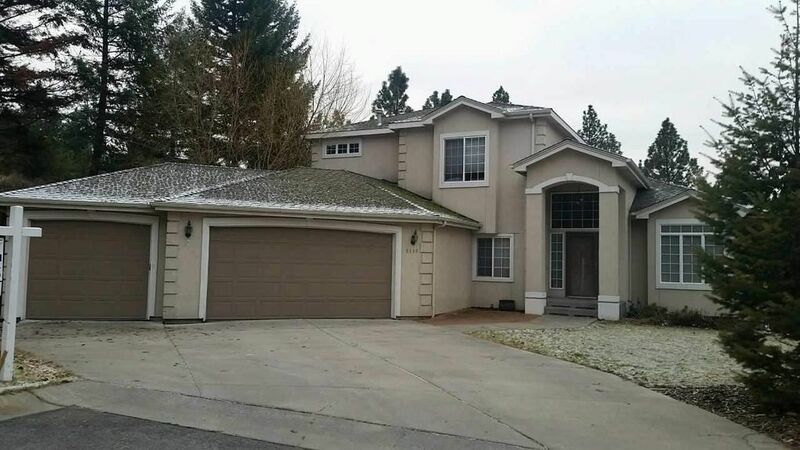 Incredible Bella Vista Heights home in desirable Central Valley School Dist! On a 1/2 acre end of road lot, this home backs up to govt land & the greenbelt. Private setting with territorial views. Amazing kitchen with full slab granite top, island, pantry & all new stainless appliances. Huge main floor family room, formal din & liv, 2nd family room down, & recently updated home theater/media room. Master suite has fireplace, deck, sitting area & fabulous bath. Three car over-sized garage.